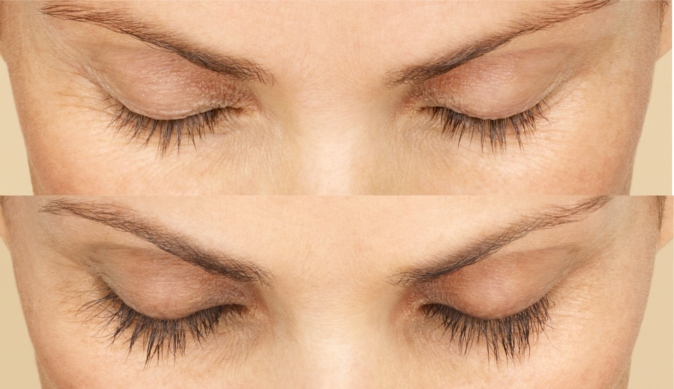 The first and only FDA-approved eyelash growth treatment. Grow your own natural lashes, LONGER, FULLER, DARKER. From the creators of BOTOX© Cosmetic. LATISSE© solution works gradually with full results at week 16. As the treatment progresses, you’ll first begin to see changes in length. Then, gradually, you’ll notice more thickness and darkness in your lashes.